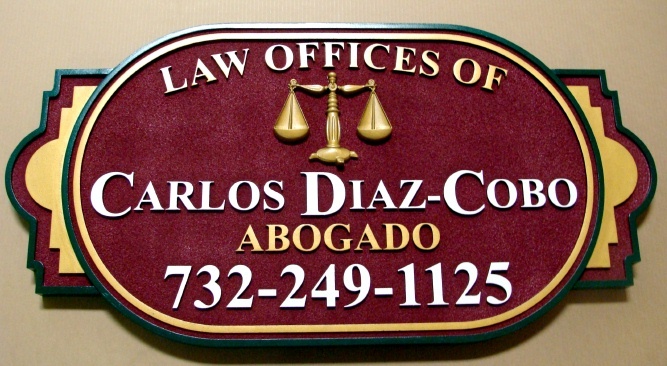 This classy CNC routed sign can be hung as a shingle (blade sign) or mounted on a wall. It is easy to read and unique. , yet has an interesting shape and layout.